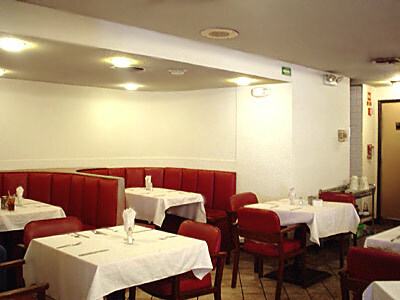 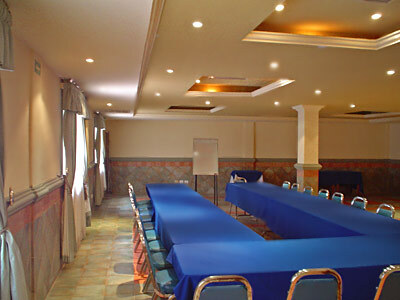 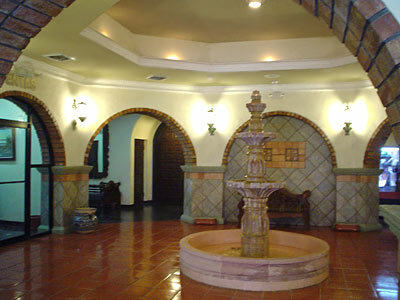 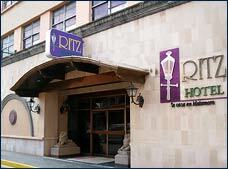 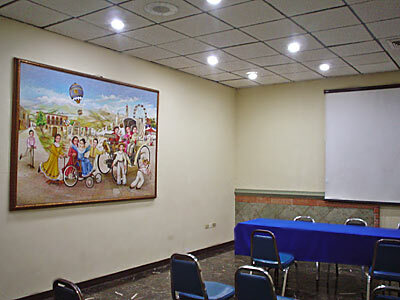 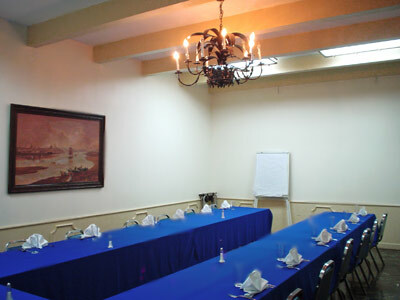 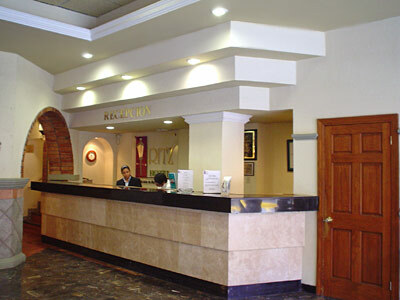 Hotel Ritz is located in the downtown area of Matamoros in Tamaulipas, and is an excellent option for business travelers arriving in the city. 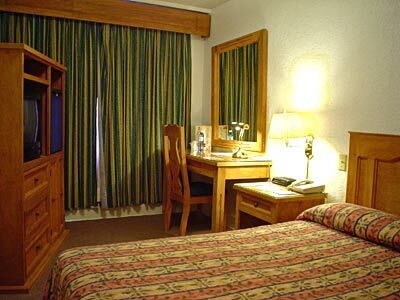 This hotel features contemporary decor, comfortable guestrooms and convenient amenities, including a business center, meeting rooms and a restaurant. 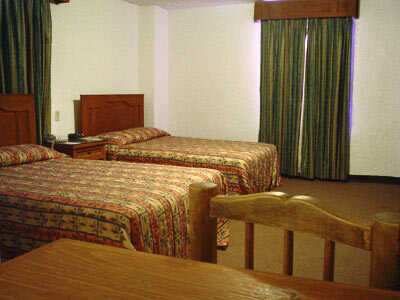 Enjoy a productive stay at this hotel. 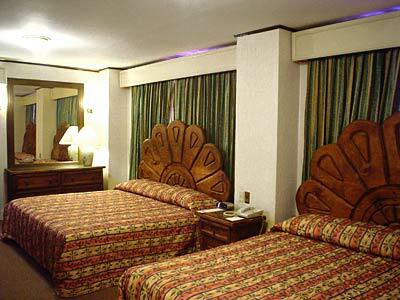 These comfortable guestrooms are the perfect place to rest and rejuvenate after a long day of work or sightseeing in the city of Matamoros. 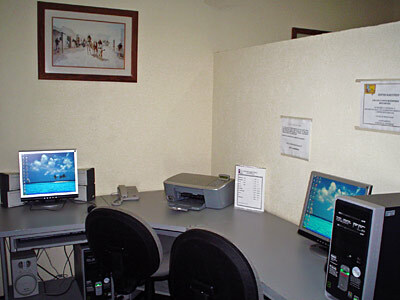 Enjoy your favorite television program, or if you have work to do, take advantage of wireless Internet access to stay connected.